I don&apos;t know about you, but even though I adore tomatoes, basil, and fresh corn, fall is the season my kitchen and I wait for every year. 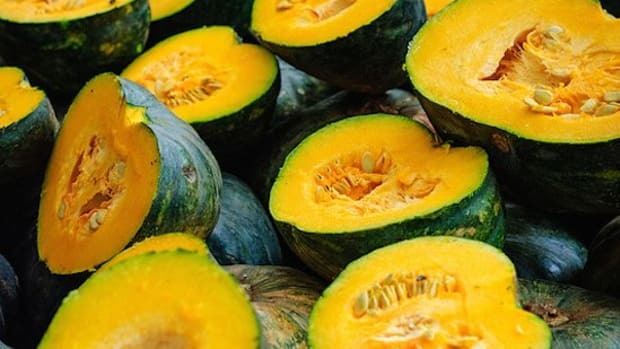 All those different varieties of winter squash, root veggies... not to mention the crucifers and fall fruits! 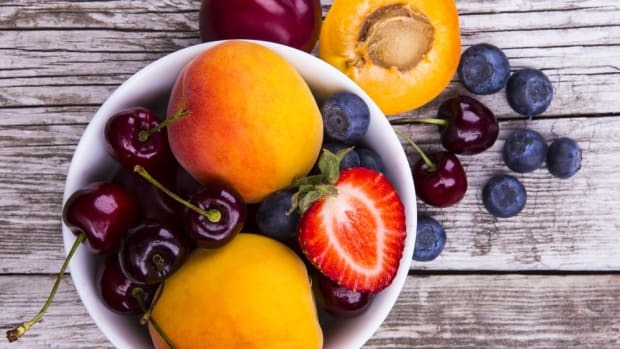 It&apos;s enough to make you crazy with indecision -- which fall recipes to make first? 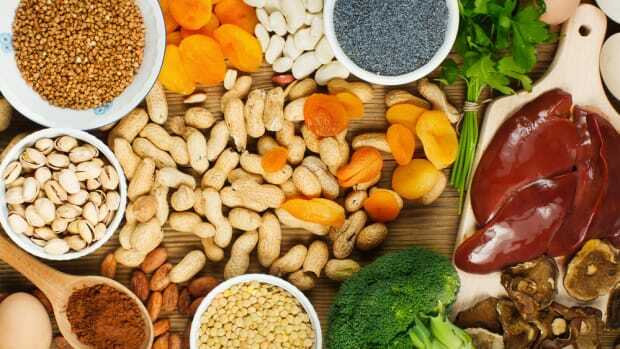 We&apos;re taking the guesswork out of it with some of our very favorite plant-based recipes for fall. 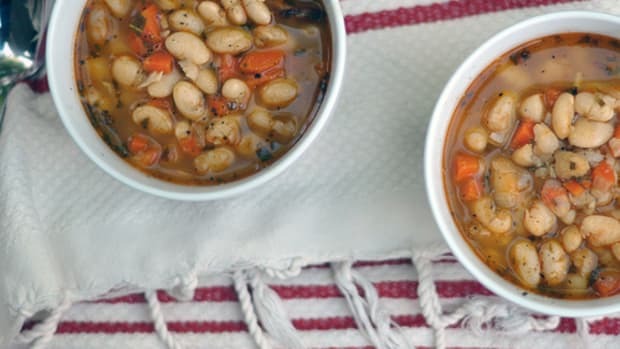 This recipe comes from a chef, but trust us, it&apos;s not that hard to make it at home. This taco bowl removes the actual taco portion of the classic Mexican dish, leaving you with a bowl of whole grains and veggies. 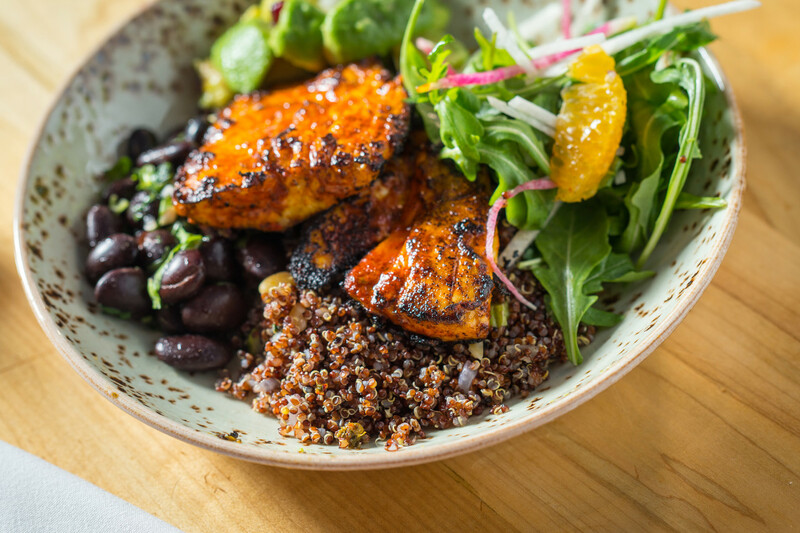 The bowl is composed of a bean salad, an herbed quinoa and a calabacitas mix and topped with fresh avocado, pomegranate, jicama and orange. 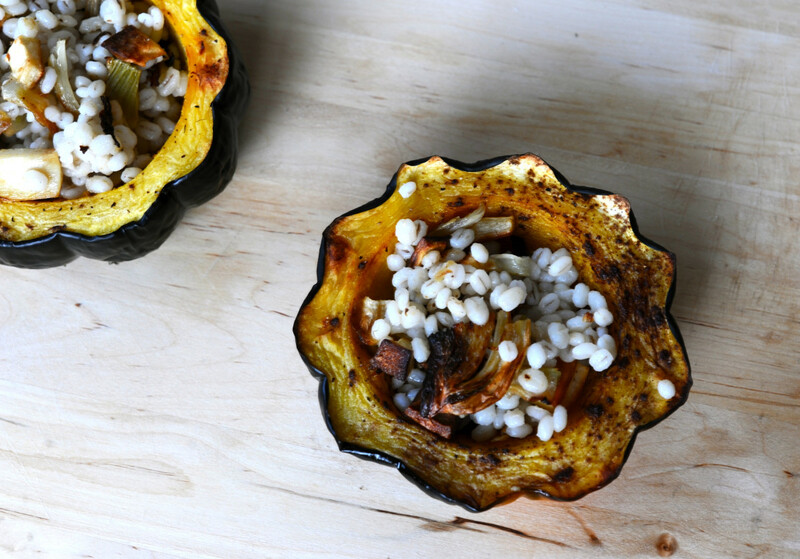 Let&apos;s be honest: acorn squash are just asking to be stuffed with something delicious, and this recipe goes with something a little bit unique and fantastically tasty. 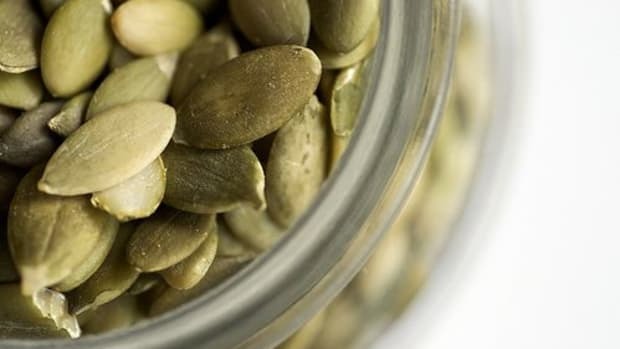 The barley filling is flavored with the sweet, aniseed flavor of fennel as well as parsnips, which have a bit of a fall spiced aroma themselves, somewhat like nutmeg. Tabouli tends to be much more of a summery than an autumnal salad, with tomatoes, cucumber and loads of fresh herbs. 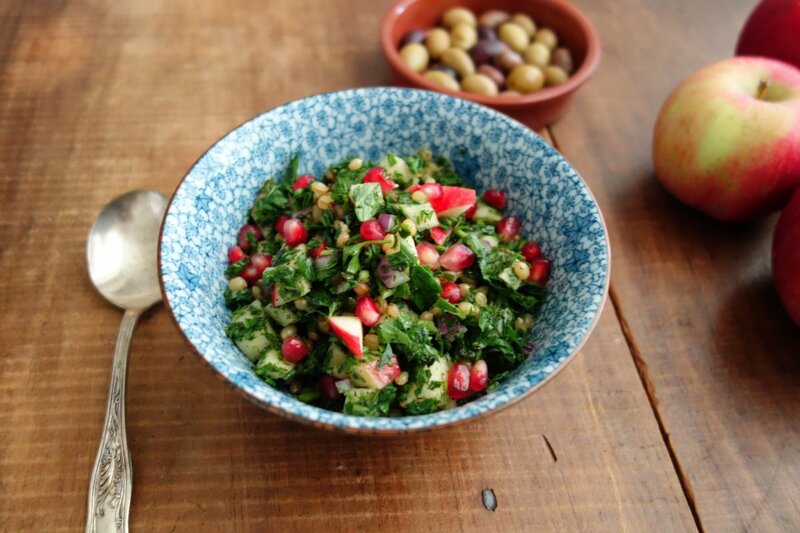 But this autumn tabouli salad is an intriguing play on the original version, with a wheat berry base and pomegranate and apple standing in for more traditional summer fruits. 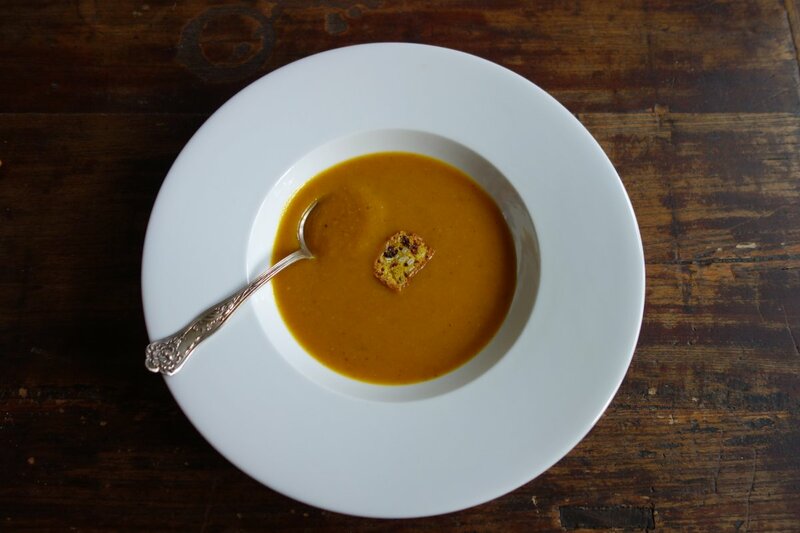 You&apos;ll be seeing lots of pumpkin soup recipes this season, but this one stands out a bit from the rest: it&apos;s seasoned with spices, but not nutmeg and cinnamon, rather coriander, cumin and turmeric. Coconut milk adds to the Asian influences in this version of the seasonal favorite. 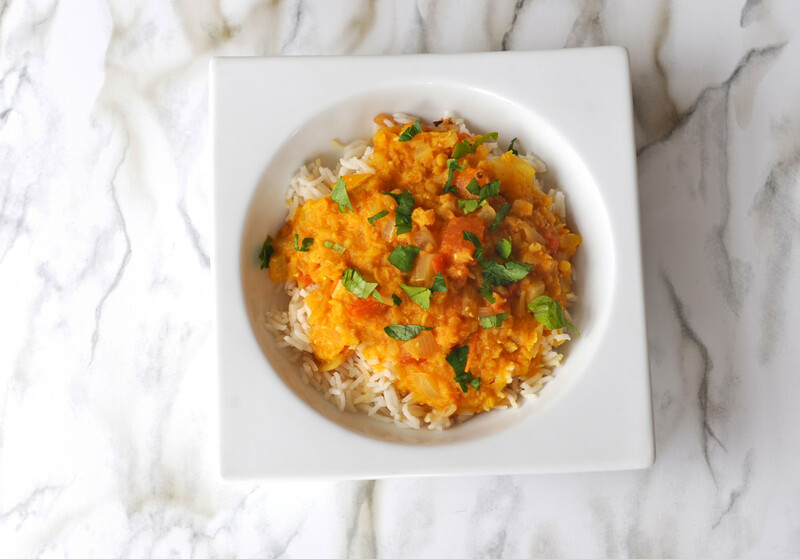 This red lentil curry takes just over an hour to make, half of which is spent soaking the lentils, which means it&apos;s positively perfect for a busy weeknight. The Indian spiced dish isn&apos;t too heavy, making it perfect for a crowd with mixed tolerances to spice as well as for this in-between weather halfway between warm and cool. 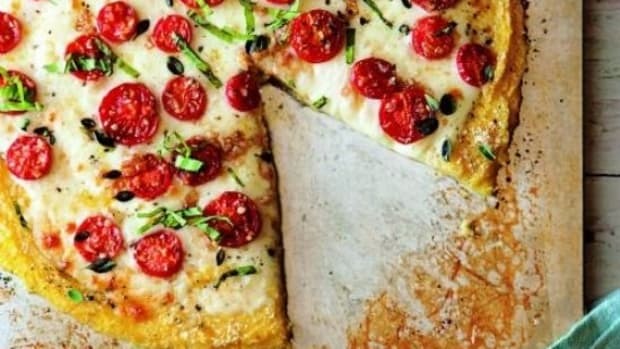 And since it uses fresh tomatoes, now is the time to make it with those late-season beauties. If you haven&apos;t learned the magic of roasting Brussels sprouts yet, where have you been? 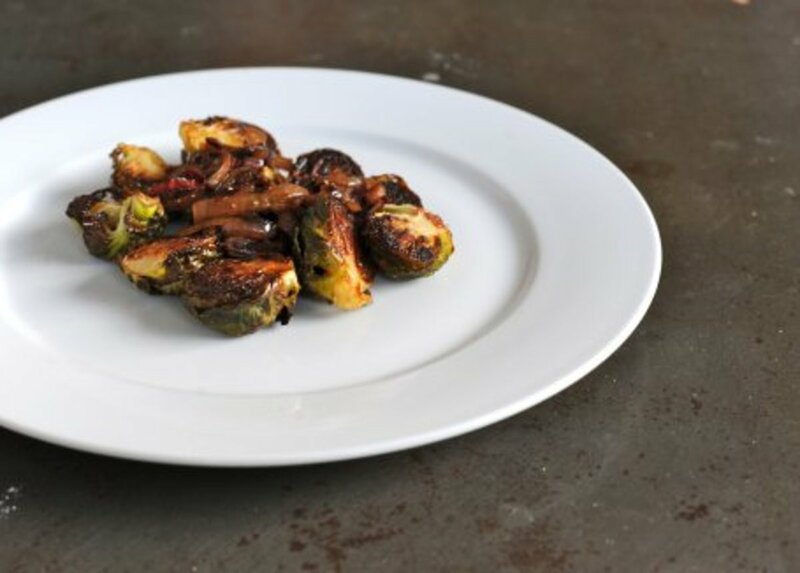 These tiny cabbages get sweet and nutty when roasted, and in this roasted Brussels sprouts with sherry recipe, their flavors get amped up a bit with a reduction of sweet sherry wine. 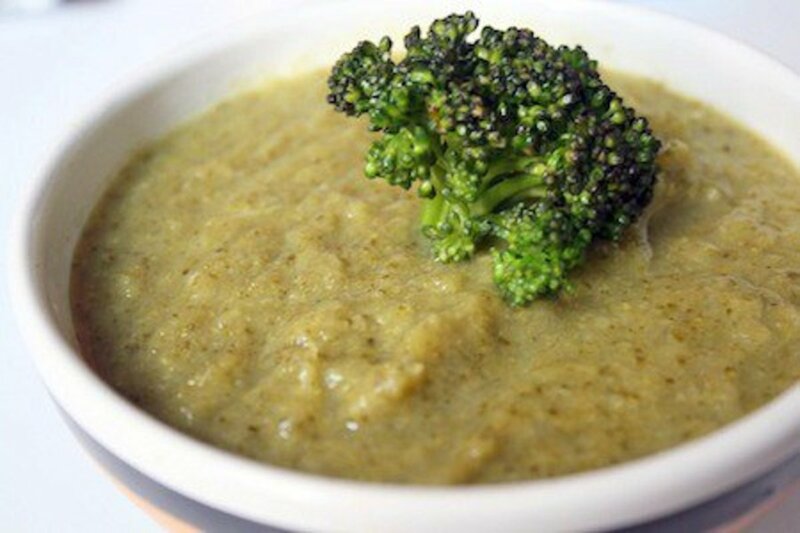 Comfort food and quick don&apos;t usually seem to be synonymous, but this creamy broccoli soup is both: it can be made in under 45 minutes and ends up creamy and filling. The secret is cooking the broccoli long enough for it to become tender and soft. 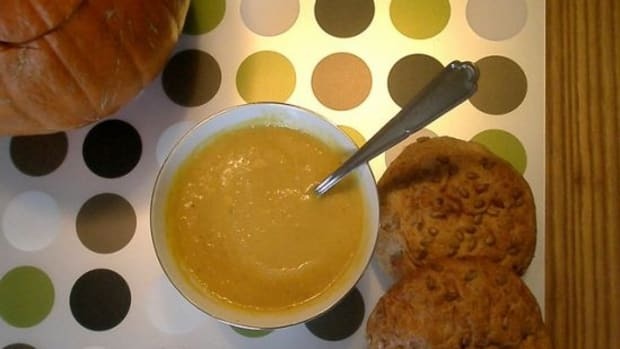 That way when it&apos;s blended up, it lends the soup all the creaminess it needs. Fall just screams for comfort food, and one of our favorites is mac and cheese. 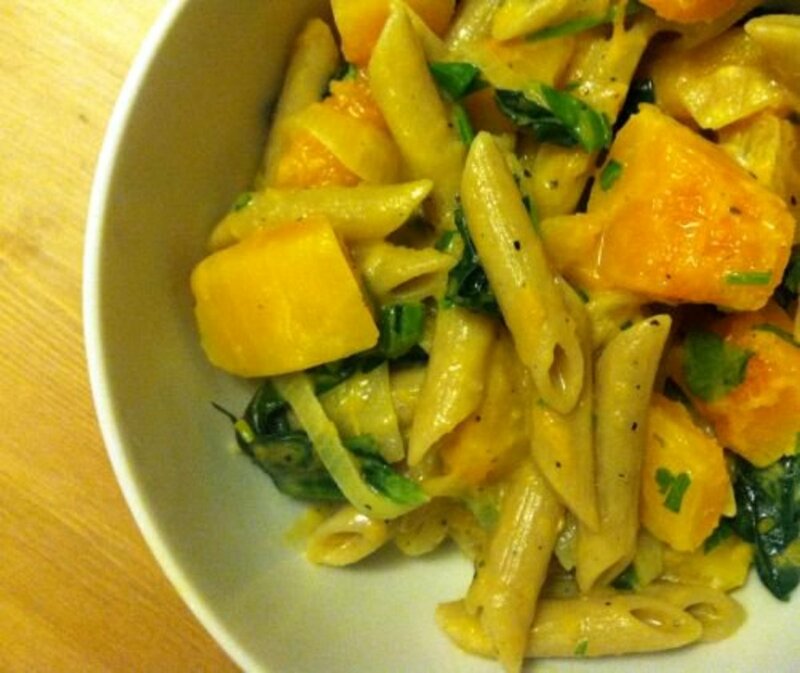 While this creamy squash pasta is just as comforting as the real deal, it&apos;s not nearly as heavy or caloric. 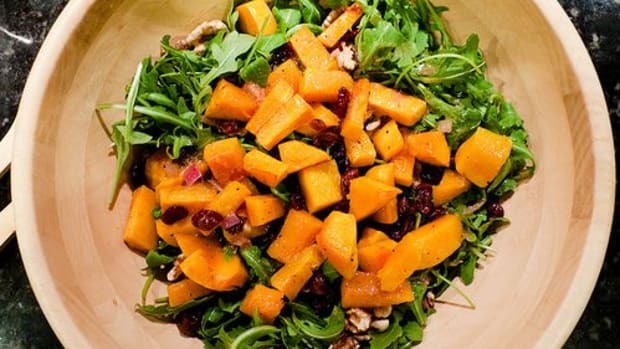 The cream sauce in this case is made up of the cooked squash and a good amount of tangy goat cheese, which lends a lot of flavor, so you don&apos;t need to add nearly as much. Kale adds some bright green color to the final dish. 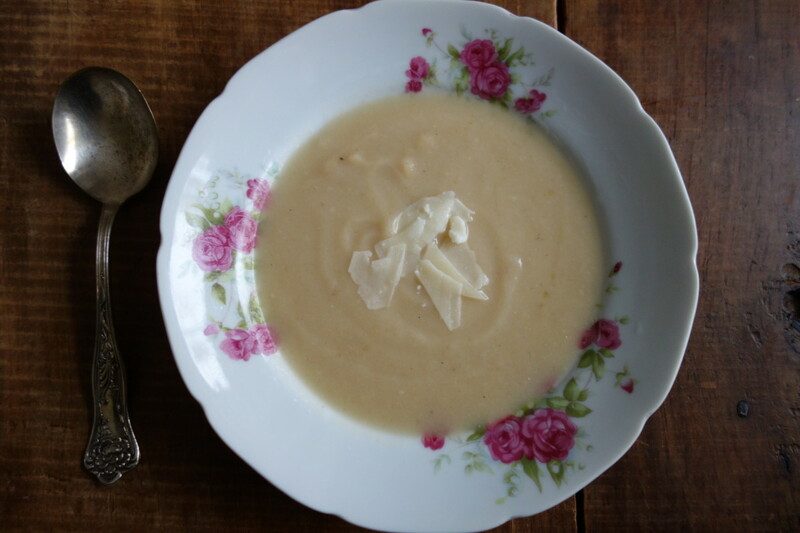 Soup is a great choice for an easy-to-make fall comfort food, and this cauliflower and potato soup is silky smooth and particularly flavorful thanks to the addition of Parmesan cheese. 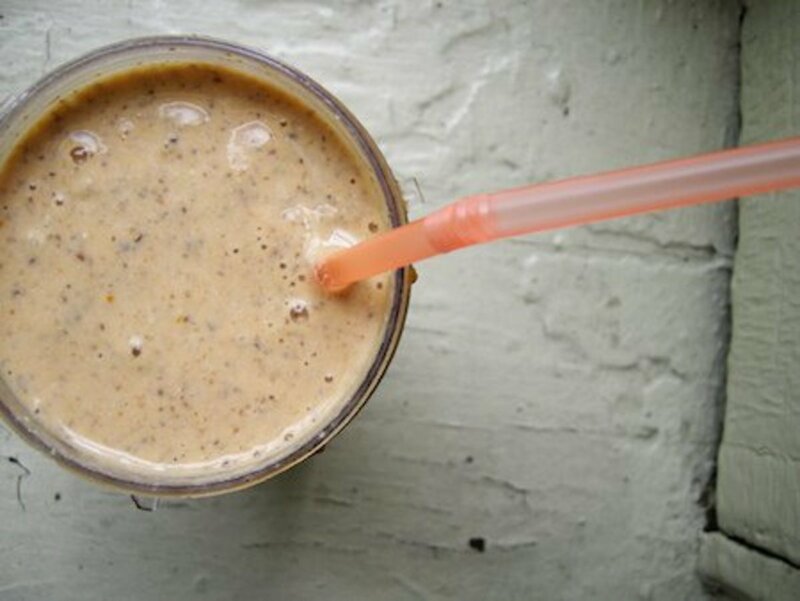 Fall dessert recipes abound, but this vegan pumpkin pie smoothie is worth a second look. While many "pumpkin pie" drinks just use fall spices, this smoothie is packed full of real pumpkin, with Medjool dates for sweetness and almond butter and almond milk, making it rich in protein and fair game to be called a plant-based sweet. This sweet treat is perfect for breakfast, a snack or even an evening sweet treat. 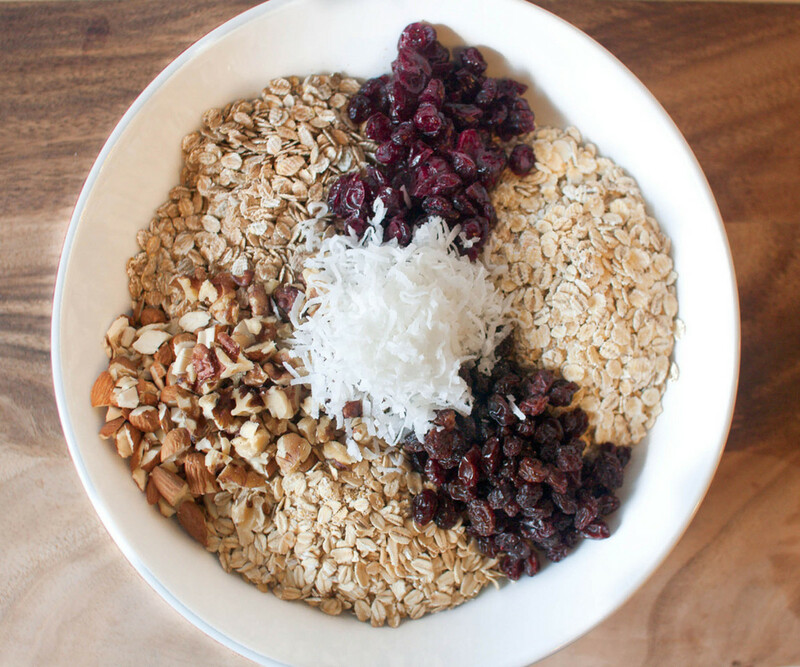 The homemade muesli is chock full of tasty ingredients like oats, almonds, dates, apples and cranberries... and of course, just a touch of fall spices.